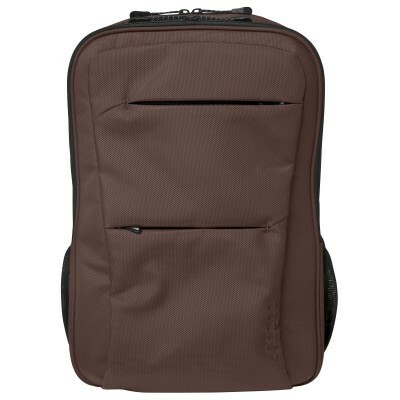 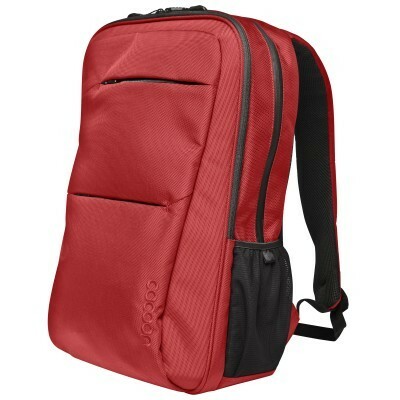 At work or at play, our ballistic nylon backpack features a padded compartment that accommodates up to a 17" laptop. 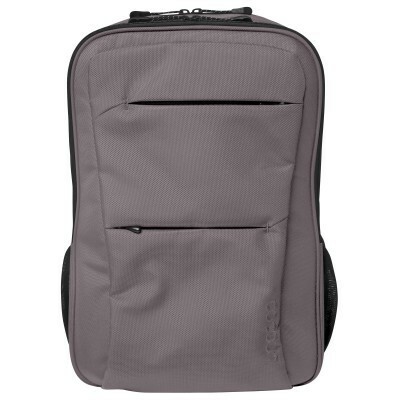 A large, secondary compartment complements storage capacity and the functional GRID-IT!® system enhances your organizational needs. 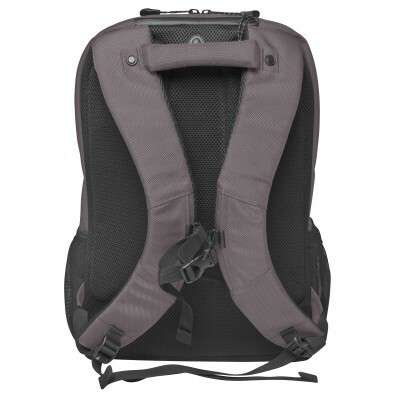 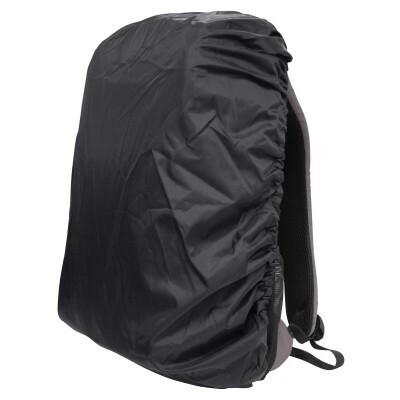 Our professional backpack boasts a side mesh pocket, with a top handle to provide easy lifting and carrying. The padded back panel, adjustable sternum strap and ergonomic-shaped, padded shoulder straps ensure comfort as well as ease. 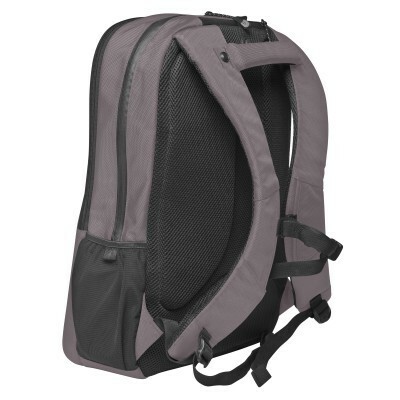 W:13.5" × D:7.75" × H:19.25"
W:11.8" × D:1.4" × H:13.8"
W:10.4" × D:0.34" × H:7.3"